Our next monthly networking event will take place on Thursday 26 November 2015 from 7.30am until 9am. Our guest speaker this month will be Professor Robert Copeland CPsychol, PhD, Chartered Sport and Exercise Psychologist and Professor of Physical Activity and Health at Sheffield Hallam University. Rob completed his PhD in psychology at Sheffield Hallam University in 2006 and continues to be fascinated by how to change behaviour at an individual and population level. 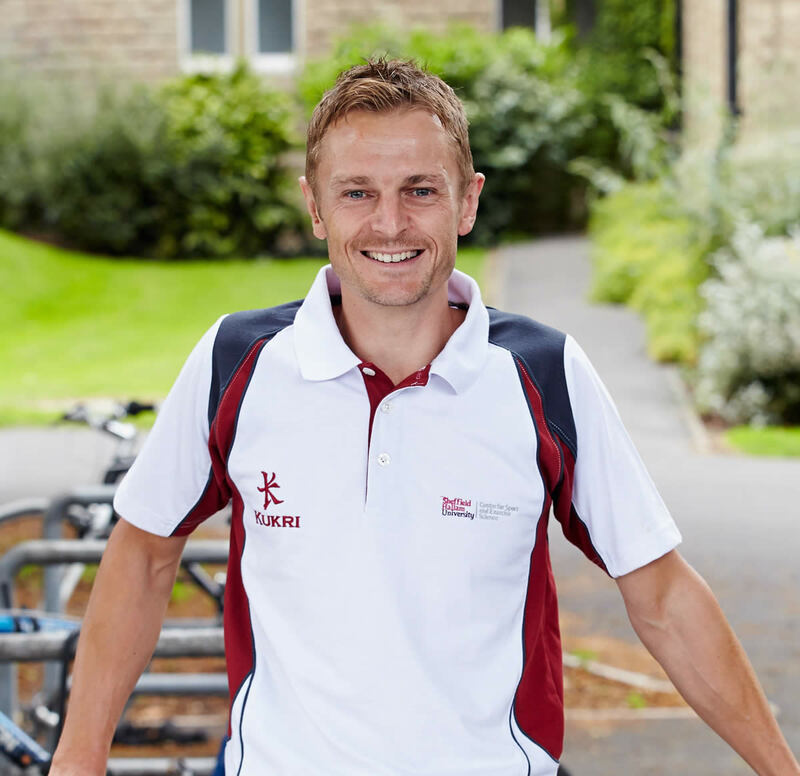 Rob currently manages a London 2012 Olympic legacy programme called ‘The National Centre for Sport and Exercise Medicine’ (NCSEM) in Sheffield, which aims to improve the health and wellbeing of the nation through sport, exercise and physical activity. One of the projects of the NCSEM is ‘Move More’ (www.movemoresheffield.com), which represents the city’s ambitious plan to transform Sheffield into the most active city in the UK by 2020. A particular context of interest in the Move More plan is the workplace, and in this presentation Rob will share some of the benefits to employers and employees of an active and well workforce. Our monthly Breakfast Club is the perfect environment for local business people, engagement managers, gateway coordinators and innovators to network, talk about what your business does and enlist the help of others in making new connections. Held on the last Thursday of each month, the Club is open to small businesses. If your business could benefit from regional awareness and word-of-mouth referrals – and you would enjoy a great breakfast – don’t miss out! Join us at our monthly business networking breakfast clubs from 7.30am – 9 am. To secure your place, book now with the Inox Dine team at dine@inoxdine.co.uk or register to attend on eventbrite. Forthcoming dates include: Thursday 28th January 2016. We now charge a £10 fee to attend the Inox Breakfast Club to cover the cost of providing breakfast, with the remainder of the proceeds going to charity. Find out more about this on our News page.